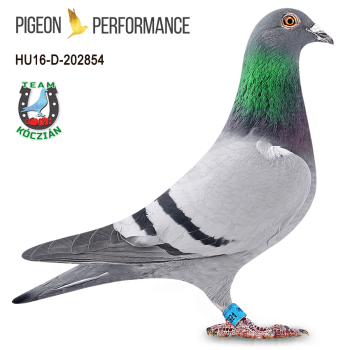 József Kóczián started competing in pigeon sport in the mid-1990s. In 2010, when he saw the cages of the Kassel exhibition and the prestigious breeders, he began to believe in the importance of origin, as a result of this - and, of course, his hard work - one of the best Hungarian pigeon fanciers, he has multiple federal Champion titles and a number of national ace-pigeons. 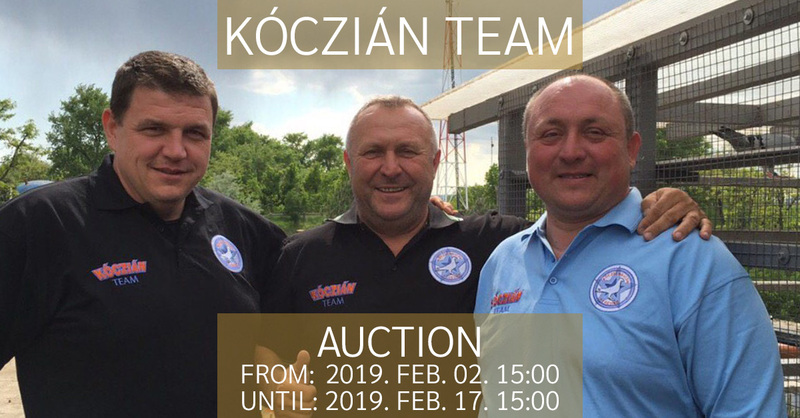 In the past years he also won many Loft Champion titles at Galamb Derby - Hungary's largest racing club and recently he participated in the Pigeon Olympiad 2019.